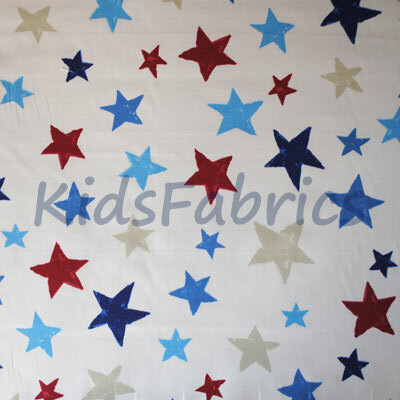 Zoom fabric design in marine. 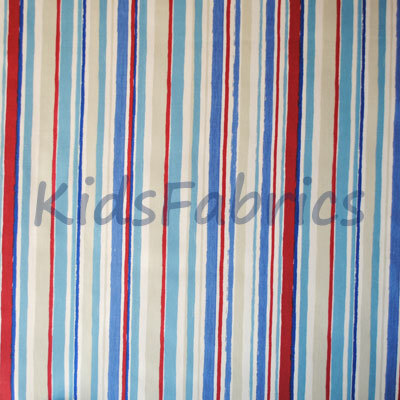 Vertical stripe pattern in red, blue and aqua. 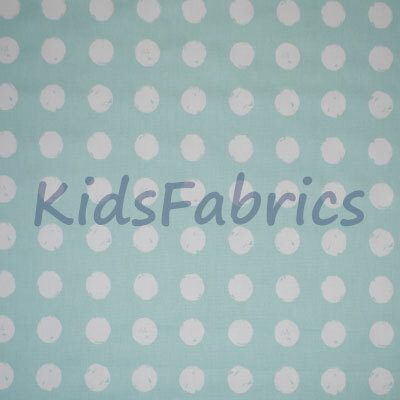 Coordinates with fabrics in Nursery Playtime collection.